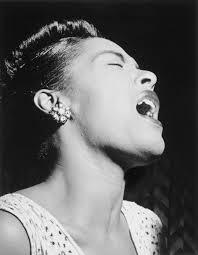 This wonderful song was first recorded by Paul Whiteman with Billie Holiday on vocals. It’s a wonderful, classic Mercer lyric and the tune is lovely. In addition to this recording, this song has been recorded by Anita O’Day, Peggy Lee, Queen Latifah, Shirley Horn and Sonny Rollins. “Trav’lin’ Light” was recorded in June 1996 and released in 1997 on the album Tony Bennett On Holiday. It was arranged by Jorge Calandrelli.